Keeping a notebook is essential, I think, particularly for writers. There’s something about the physical act of writing, of filling up pages with ideas, that sparks inspiration for me in a way that nothing else does. I thought it might be interesting to share some of my favorite resources for learning to keep a notebook, and inspirations for the practice in the form of other people’s diaries. One of the best tricks I know for learning how to do something new is to find a book that teaches that thing to children. 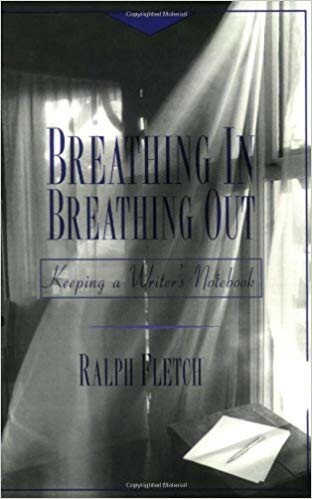 If you’d like to try that approach to learning to keep a writer’s notebook, try Fletcher’s book A Writer’s Notebook: Unlocking the Writer Within You. I love this book. 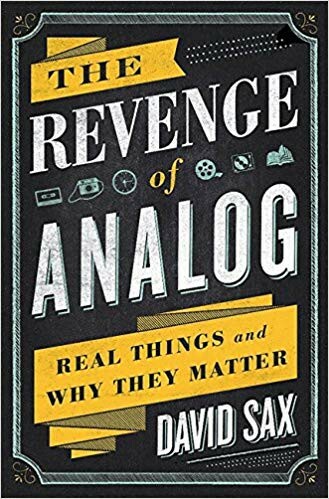 In addition to an amazing chapter on how Moleskeine revived the art of keeping a paper notebook, there is great information about similar revivals in vinyl records, board games, and non-e books. 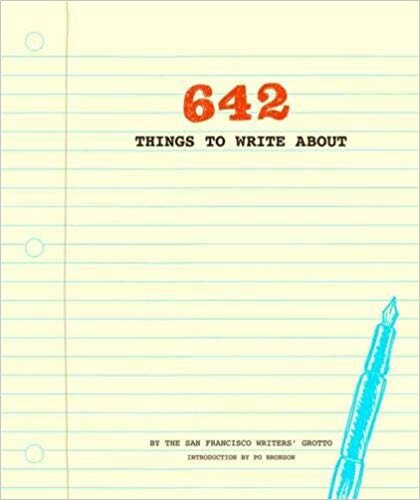 I’m not generally all that big on writing prompt books, but this is a good one. It’s designed as a journal you can write directly in, but when I use it, I prefer to write my responses in my own notebook. Mark Twain designed his own notebook — it had tabs he could tear off so that he could easily find the next blank page. He carried, and kept, more than 40 of these leather bound books over the last 40 years of his life. He was also well-known for filling the books in his personal library with marginalia. 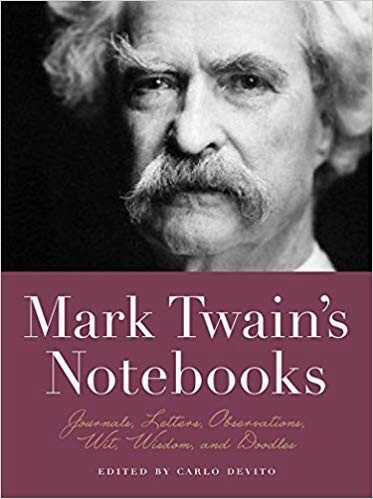 Mark Twain’s Notebooks is actually one in a series that includes books on the notebooks of Abraham Lincoln, Leonardo Di Vinci and Michelangelo. 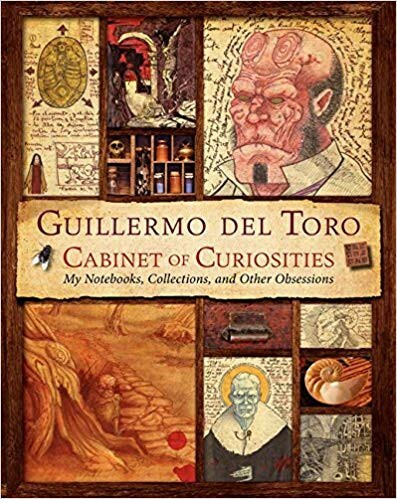 A fascinating look at Guillermo del Torro’s notebooks, including artwork pertaining to his movies. This book makes me wish I was an artist. 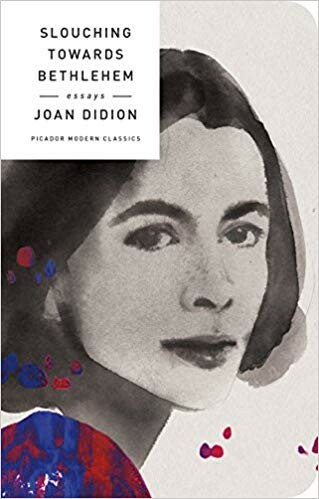 Joan Didion wrote one of the most favorite essays about keeping a notebook. On Keeping a Notebook was first published in her collection of essays, Slouching Towards Bethlehem. 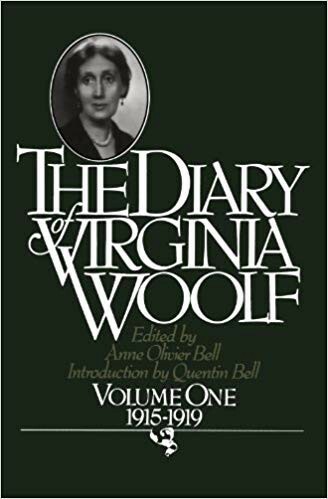 Virginia Woolf was a life-long notebook keeper. There are several volumes in this series, extending into the 1940s. 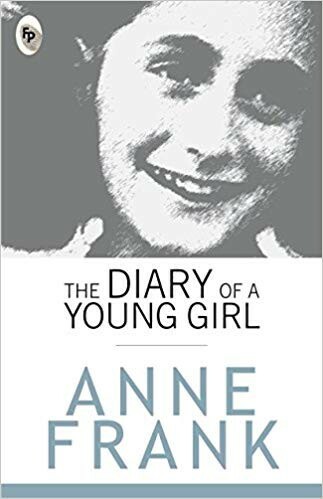 I read The Diary of a Young Girl when I was in the third grade. It was the first book to ever truly devastate me. There’s a scene in the movie Freedom Writers where one of the students reads Anne Frank’s book and then is absolutely gutted by the ending. That’s what it felt like for me. 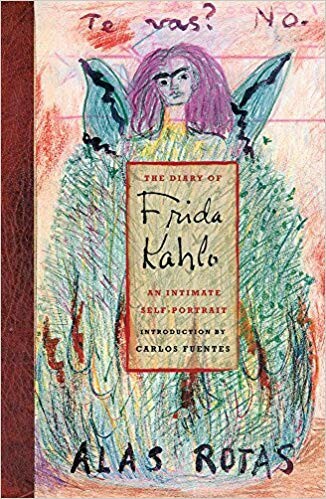 A gorgeous look at the illustrated notebook Frida Kahlo kept in the last decade of her life. It includes replications of the pages of her diary and translations — and many, many full-color illustrations. Really beautiful. 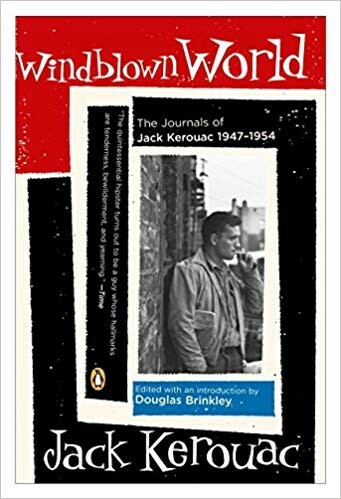 Windblown World is a look at Kerouac’s notebooks from the period when he was a young writer, working on his first novel and forming relationships with writers who would become the beat generation — Allen Ginsberg, William S. Burroughs, and Neal Cassady. It’s edited to show his growth as a writer, which is fascinating to me. I think it’s easy to imagine that superstars were born that way. It’s a good exercise to look at the work that went into getting there. Shaunta Grimes is a writer and teacher. She is an out-of-place Nevadan living in Northwestern PA with her husband, three superstar kids, two dementia patients, a good friend, Alfred the cat, and a yellow rescue dog named Maybelline Scout. She’s on Twitter @shauntagrimes and is the author of Viral Nation and Rebel Nation and the upcoming novel The Astonishing Maybe. She is the original Ninja Writer.